Encouraging your child to stay with alternative, braces-friendly treats may prevent her from trying to eat candies that could break or damage braces. 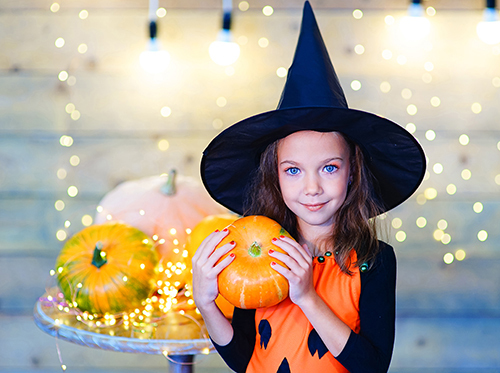 Halloween can still be fun, especially if your youngster (or you) don’t have to visit our Cedar Falls, Waverly, or Iowa Falls, IA office get braces fixed. Dr. Lucas Boe and our team hope you enjoy your Halloween season, regardless of whether you are wearing braces. You can put these risks to rest and look amazing, however, with well-thought-out orthodontic treatment from Dr. Lucas Boe. More and more adults are opting for orthodontic treatment and changing their lives in the process. However, many options are available at our Cedar Falls, Waverly, or Iowa Falls, IA office if you’re looking for a cost-effective and more discreet way to straighten your teeth. Self-ligating braces are similar to traditional metal braces, but no elastics (ligatures) are required on the bracket because they have built-in clips to hold the wire against your teeth. 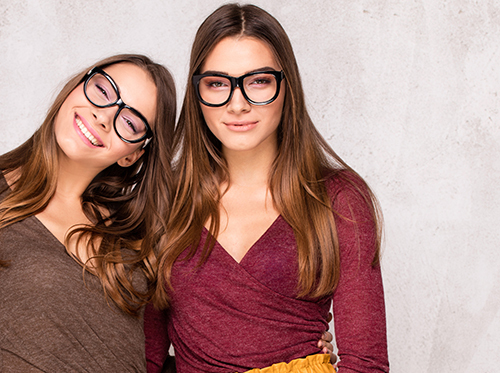 People will perceive you’re wearing them, but they don’t need as many adjustments from Dr. Lucas Boe, so you’ll require fewer appointments and undergo a shorter treatment time. It’s only natural to have questions before you embark on a course of braces treatment. Speak with Dr. Lucas Boe or any of our staff members at our Cedar Falls, Waverly, or Iowa Falls, IA office about your goals, budget, and timeframe, and we’ll help you find the right fit! 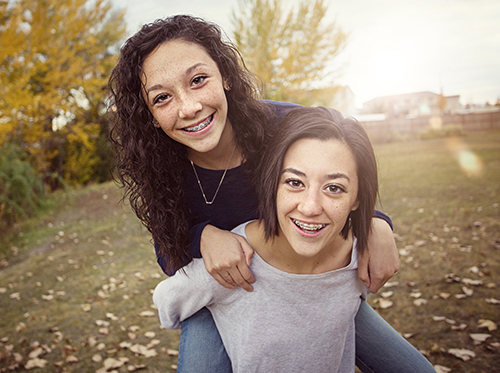 There are so many adults and teens in our Cedar Falls, Waverly, or Iowa Falls, IA office who would love to have their teeth straightened but that are unwilling to go through the long and unsightly process of traditional metal braces. Well, that's where Invisalign® and Invisalign Teen® come to the rescue; the most advanced clear aligner systems in the world! You'll need to visit our Cedar Falls, Waverly, or Iowa Falls, IA office less often — only once every six weeks or so. 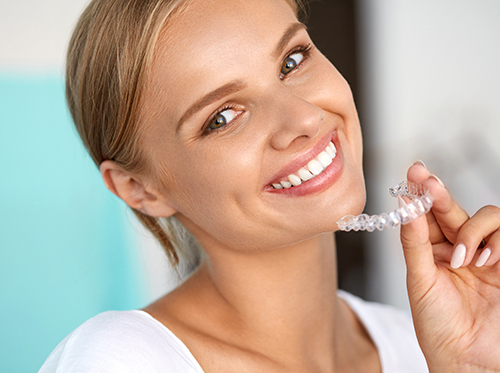 Before you get started with treatment, you’ll have a consultation with Dr. Lucas Boe to see if Invisalign or Invisalign Teen is right for you. If your case is a good fit, then you’ll have X-rays, pictures, and impressions of your teeth taken. That information will be used to make the 3D models of your teeth that let Dr. Lucas Boe see how they will move throughout the entire treatment and approximately how long it will take. After that, you’ll receive your aligners based on the treatment plan we recommend. You’ll get a new set of aligners every two weeks. Then all you need to do is wear your aligners 22 hours a day and you’ll be on your way to a straighter healthier smile. Don’t hesitate to a member of our Cedar Falls, Waverly, or Iowa Falls, IA team for more information about Invisalign!